We are an independent business established for over 20 years. We are well renowned for our commitment to quality workmanship and traditional customer care, and our business has largely been built upon word of mouth and repeat work, with most of our customers remaining with us since the start, recommending us to friends and family. 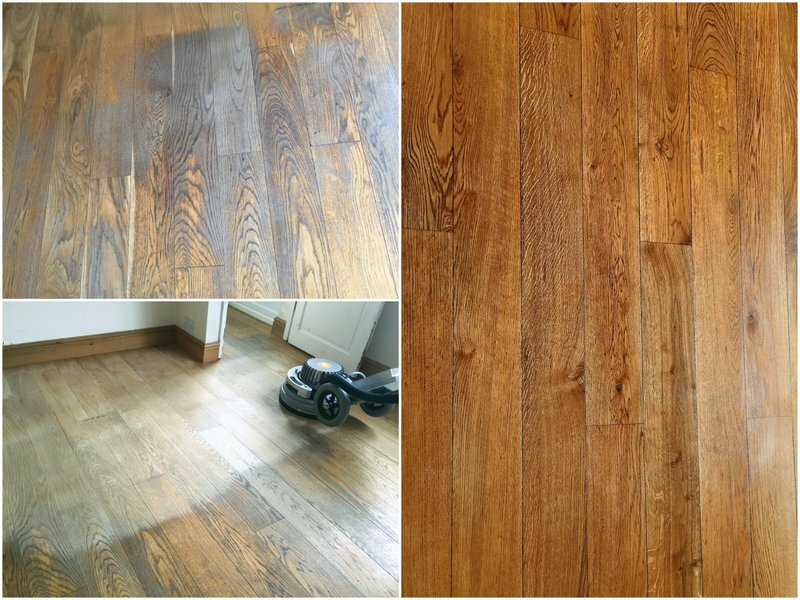 We pride ourselves with using ‘State Of The Art’ equipment and eco-friendly products – whether it be carpet cleaning or DUST FREE floor sanding and finishing, you can be sure of a premium service with spectacular results. Please don’t just take our word for it, see for yourself, what people are saying about us below. We are proud to be approved by the Which? Consumer group, becoming one of their ‘Trusted Traders’ back in 2015. 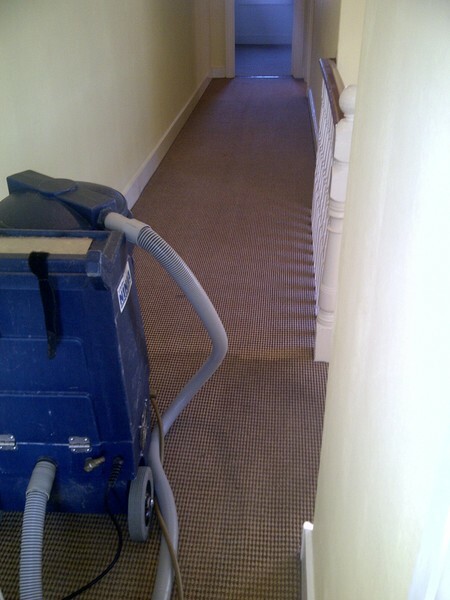 We are also members of the National Carpet Cleaners Association, NCCA, and are able to offer the correct advice and procedures, for the cleaning of all carpets, upholstery and soft furnishings. All of our work is fully insured. 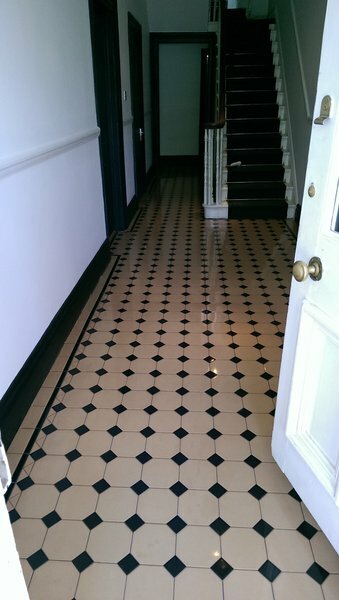 The works carried out have been exemplary, not only in the restoration & workmanship entailed doing them, but also of Mike; he was a pleasure to have in our home, considerate and accommodating of our needs, went over and above and we are absolutely delighted with the end product. 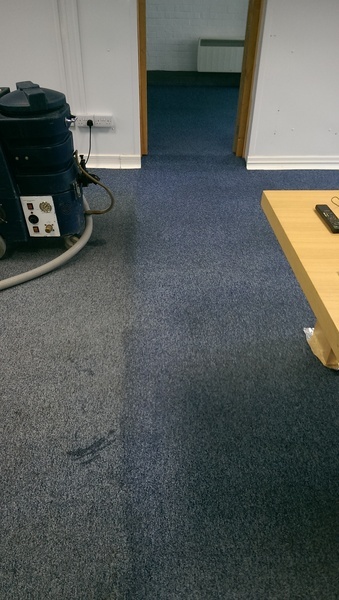 As a result of this, we have further asked for our kitchen engineered floors to be deep cleaned & our settee suite and wool rug to be professionally cleaned by him also. We can honestly recommend him. We are not generally given to leaving reviews, but in this instance, felt the work and Mike thoroughly warranted it. We would have no hesitation in recommending him. 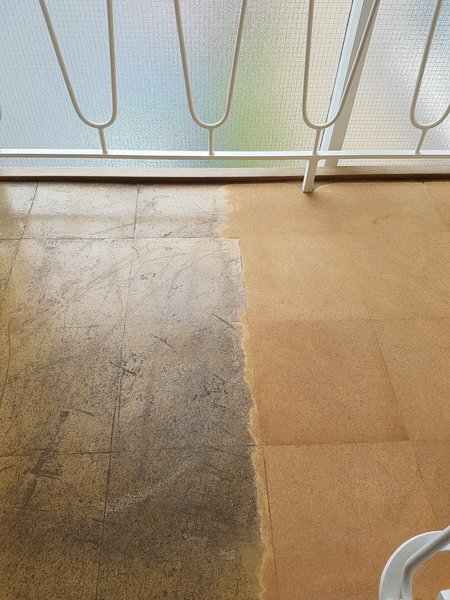 Cleaned my Mother’s carpets to an exceptional high standard. I was recommend this company by friends and family. Glad I took their advice and would have no hesitation in recommending them. Thank you also to Mike for such a professional service. 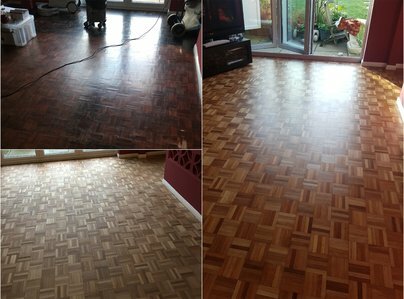 Had the original floorboards sanded and lacquered in the lounge. Couldn't be happier with the result and it really was dust free! Mike was professional and explained everything fully. Can't recommend highly enough. Very professional, courteous and likeable. Wanted all the carpets cleaned in the house. A survey was done and a written estimate given. The work was carried out on the agreed date and time. The team were very thorough and efficient. 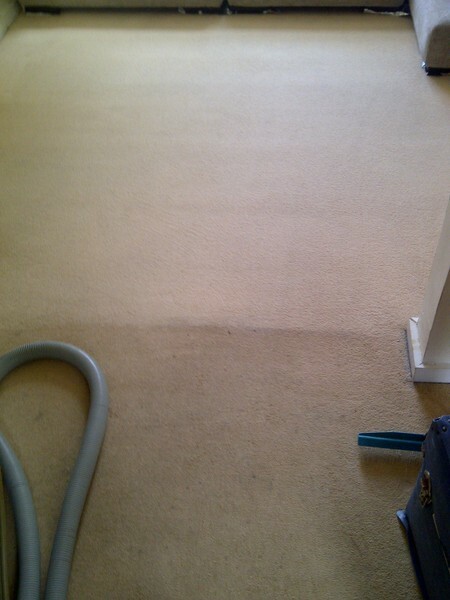 All the carpets were deep cleaned to a brilliant standard. I have no hesitation in highly recommending Conquest Cleaning. 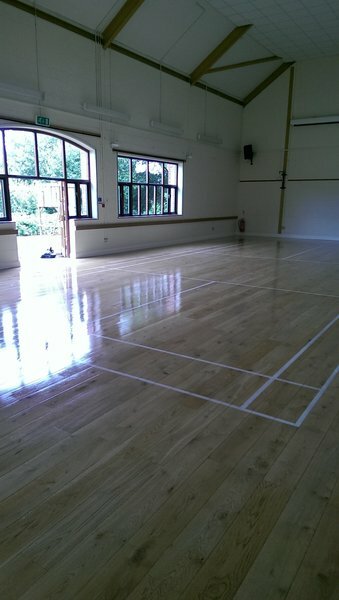 We were fortunate to pick this very professional tradesman to sand two floors for us. We absolutely and truthfully recommend him and his son to anyone. Friendly, informative about what he was doing, and why. Reasonably priced. The sort of person(s) that you are happy to have in your house. Highly recommended. 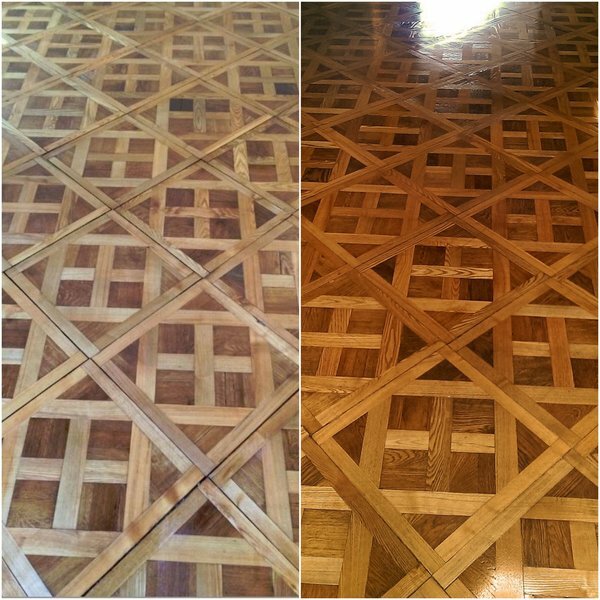 Floors sanded and sealed - no mess - and extremely pleased with the professional and politeness of this firm. 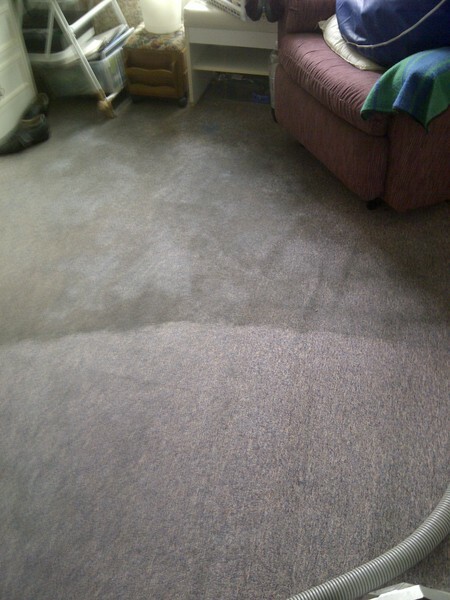 Michael.J.Langley of Conquest Cleaning Services Ltd, provided a prompt and efficient service. He kept us fully updated on all aspects and stages of the work in progress. The finished job met all expectations. A polite, pleasant and customer focused man! Splendid! 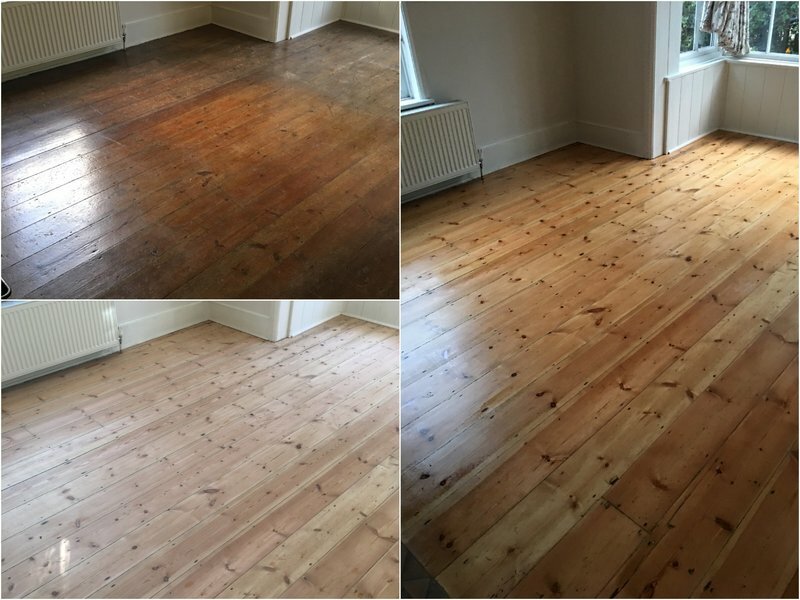 From the moment I spoke to mike the managing director I knew he was the "right man for the job" He knew exactly the type and make of our wooden flooring and therefore was able to explain in detail what was required and we are delighted with the finished result. Nothing was too much trouble, he did the job on a Saturday so it could be done asap. He helped move some large furniture out of the room and then offered to help move it back in afterwards. I have use Conquest Cleaning Services Ltd for many years and they have cleaned my 3 piece suit and many carpets in two houses getting them back to showroom quality. Mike showed knowledge and honesty at every stage from quote to completion and a good price given. Anyone who states anything to the contrary should be ignored.